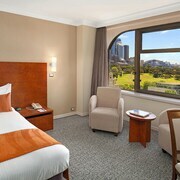 Located in the heart of East Sydney, this hotel is within a 10-minute walk of Stanley Street, Australian Museum, and Hyde Park. St Mary's Cathedral and ANZAC War Memorial are also within 10 minutes. Kings Cross Station is 9 minutes by foot and St. James Station is 12 minutes. 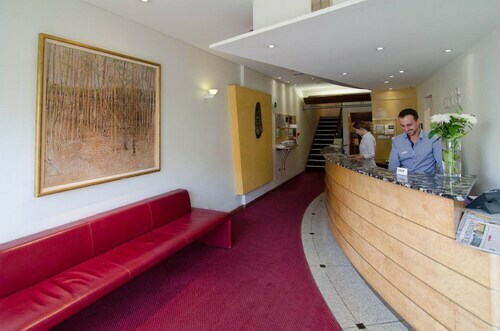 Located in Sydney Eastern Suburbs, this hotel is within a 10-minute walk of University of New South Wales, Art and Design and St Vincent’s Hospital. Allianz Stadium and Sydney Cricket Ground are also within 15 minutes. Kings Cross Station is 14 minutes by foot and Museum Station is 15 minutes. 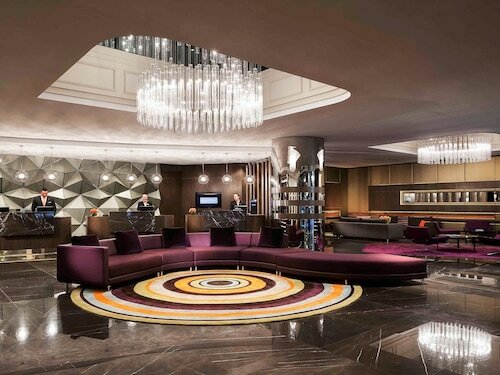 Situated near the airport, this hotel is within 1 mi (2 km) of Hyde Park and Allianz Stadium. Sydney Opera House and Circular Quay are also within 2 mi (3 km). Museum Station is 8 minutes by foot and Capitol Square Light Rail Station is 10 minutes. If you are exploring the state of New South Wales, don't forget to visit its capital, Sydney. 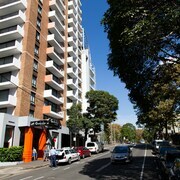 Located 2 kilometres southeast of the middle of the city, visitors will find the popular neighbourhood of East Sydney. Obsessed with big attractions such as the Sydney Opera House, Bondi Beach and Sydney Harbour Bridge? Make your way to Sydney. Take your friends and family for a picnic or a relaxing morning walk around Steyne Park. 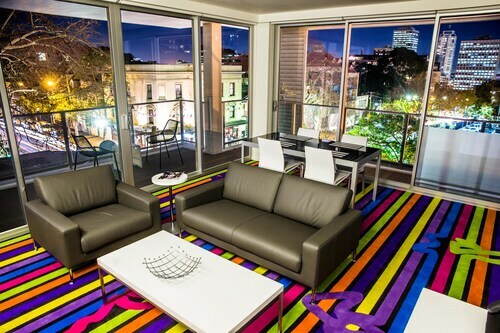 The ADGE Boutique Apartment Hotel and Adina Apartment Hotel Sydney Surry Hills are perfect if you'd like to kick your heels up nearby. Stopping by a monument like Federation Pavilion is the perfect way to learn about the events that shaped this region. 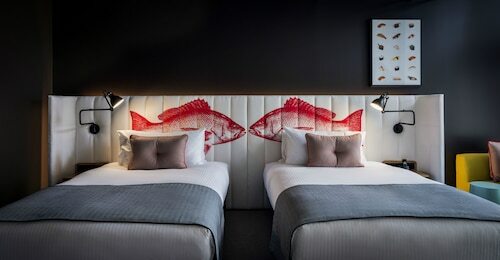 The Pullman Sydney Hyde Park and Ovolo Woolloomooloo are your top options for this attraction. Spending your holidays in East Sydney on a tight budget? 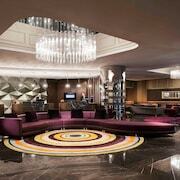 The Sydney Star Backpackers might be your best bet. 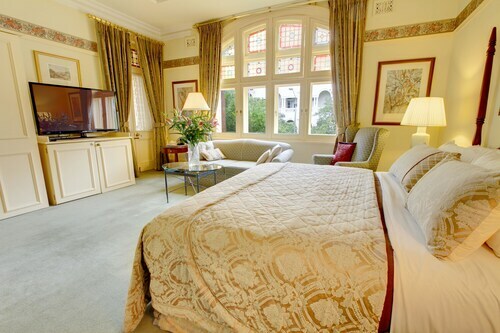 The Manor House Boutique Hotel and The Kirketon Hotel are a couple of luxurious places to sleep in East Sydney. 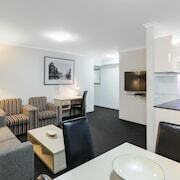 That said, don't stress if you're roaming on a budget, as East Sydney has a good number of lodging options for all travellers. It won't be too hard to find Wake Up! Sydney while in East Sydney, just follow the aroma of fresh coffee beans! As well as steaming hot drinks, they have plenty of pastries and sweets to help keep your every levels up. 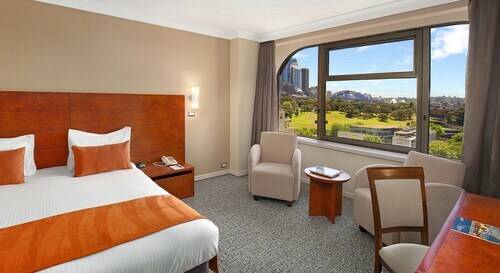 When you start hankering for a bigger meal, Travelodge Hotel Sydney is the place to go. Whether you're eating alone or in a group, this popular establishment will be sure to impress. 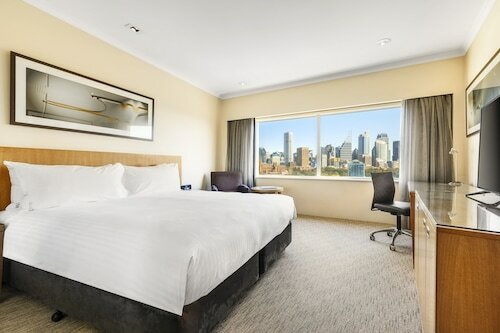 Don't panic if you cannot find the ideal East Sydney hotel room. 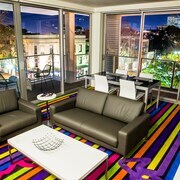 You'll discover more options in the Crown Street hotels guide and the Wotif Darlinghurst hotels guide. Crown Street is 0.2 kilometres from East Sydney and Darlinghurst is 0.3 kilometres away from East Sydney. 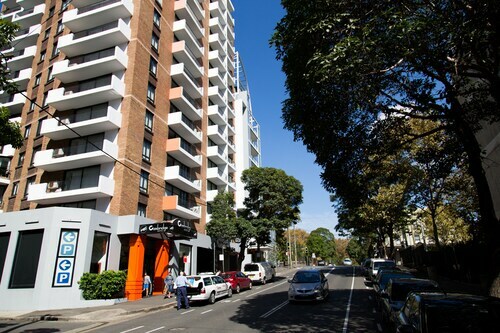 East Sydney offers visitors plenty to see and do as well as some great places to stay. You deserve a holiday, so when you're ready to head to Sydney or anywhere else on this incredible planet of ours, Wotif will get you there, on time, on budget and in style. How Much is a Hotel Room in East Sydney? 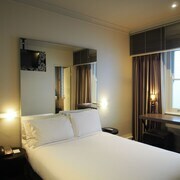 Hotels in East Sydney start at AU$94 per night. Prices and availability subject to change. Additional terms may apply. Fabulous vibe & great staff!! Room was wonderful & spacious. Really well fitted out & the bed is super comfortable. It really made our anniversary and our night at the Opera very special, the location was perfect and the welcoming warmth of our hosts and the lovely old hotel will indeed see us back again next time.